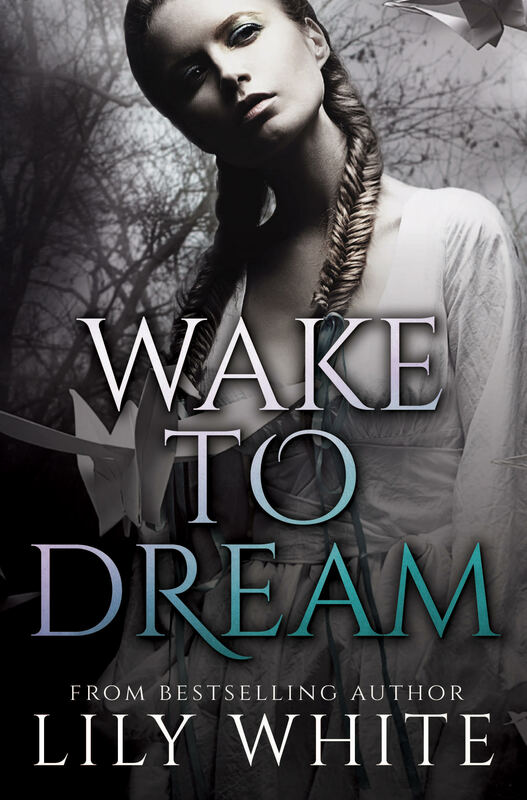 Plagued by sleep disorders since her childhood, Alice had grown accustomed to the nightly dreams that terrorized her. She woke up in strange places. She was paralyzed by fear and hallucinations. She screamed each night at unseen specters and evil faces. 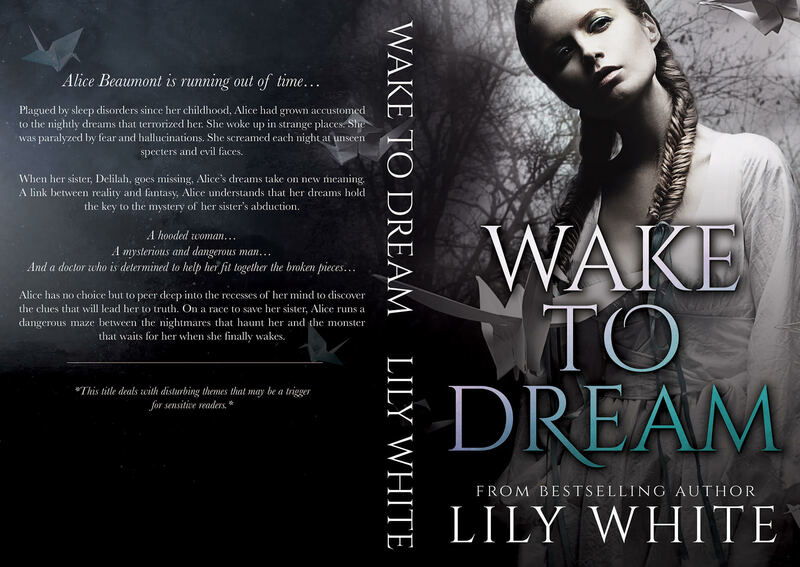 When her sister, Delilah, goes missing, Alice’s dreams take on new meaning. A link between reality and fantasy, Alice understands that her dreams hold the key to the mystery of her sister’s abduction. Alice has no choice but to peer deep into the recesses of her mind to discover the clues that will lead her to truth. On a race to save her sister, Alice runs a dangerous maze between the nightmares that haunt her and the monster that waits for her when she finally wakes. I am so happy that Lily White is back! This book is one big mess with your mind, thriller. You think you know where Lily is going to take you, then you don’t know anything. 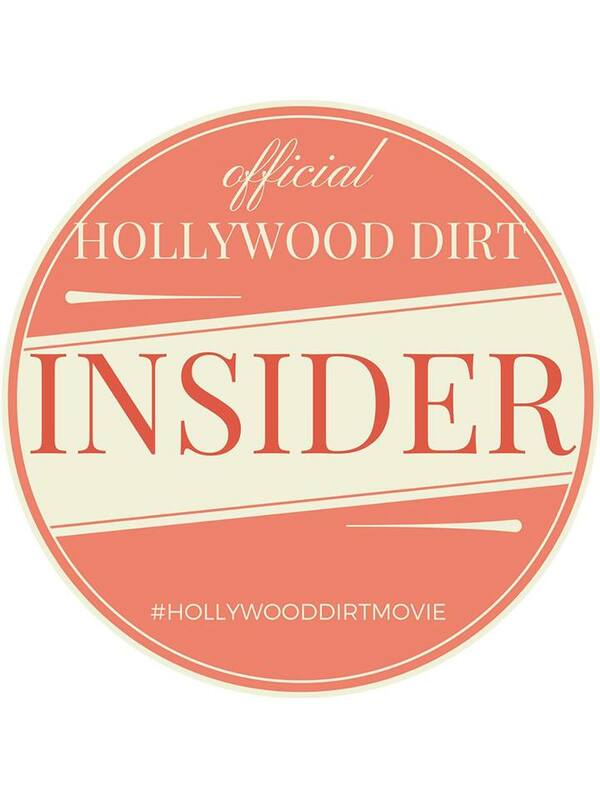 you think you have it figured out, only to have everything you thought thrown out the window. I took my time with this book because I wanted to make sure I didn’t miss anything. 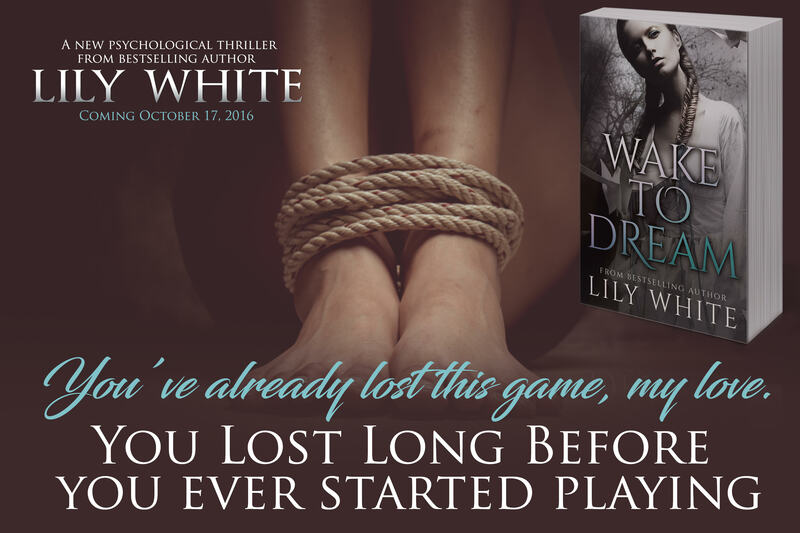 Lily takes you on a psychological journey that will have you questioning what is reality and what is fiction. I had no idea with this one. None. You really need to go in to this blind and hang on for the ride. It’s a thriller of the highest caliber that only Lily can write. If this what a break does for her, we’re in trouble! !